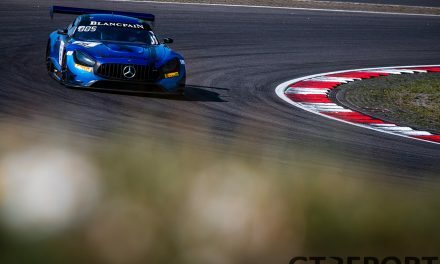 It will be all action in the final round of the Blancpain GT Endurance Series at the Circuit de Barcelona-Catalunya in Spain. 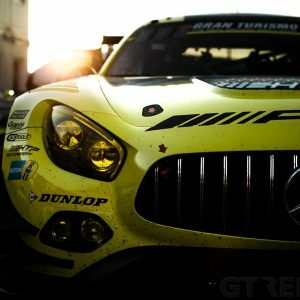 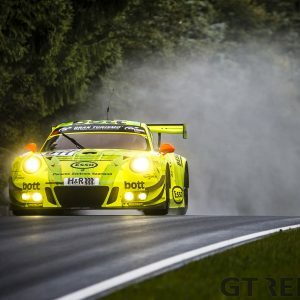 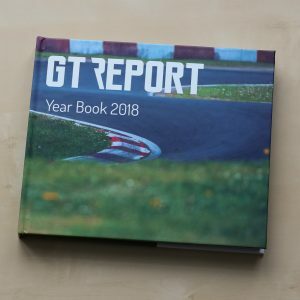 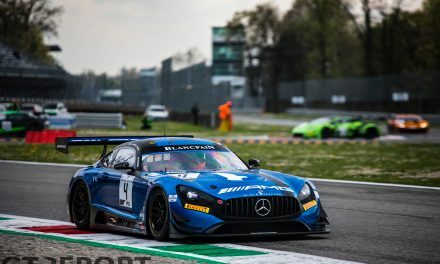 The number 4 Black Falcon Mercedes-AMG GT3 of Maro Engel, Luca Stolz and Yelmer Buurman has grabbed overall pole in a disrupted qualifying session – and with it a bonus point, which puts them level at the top of the Blancpain GT Endurance Cup standings with the number 88 Mercedes-AMG Team AKKA ASP Mercedes-AMG GT3 with drivers Tristan Vautier, Daniel Juncadella and Raffaele Marciello. 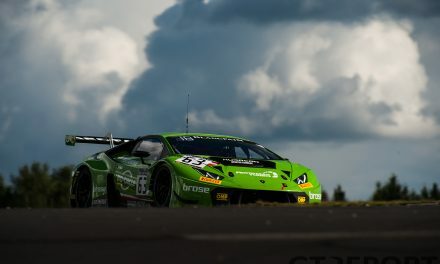 Silver Cup pole goes to the number 54 Emil Frey Racing Jaguar which enters its final race before retirement. 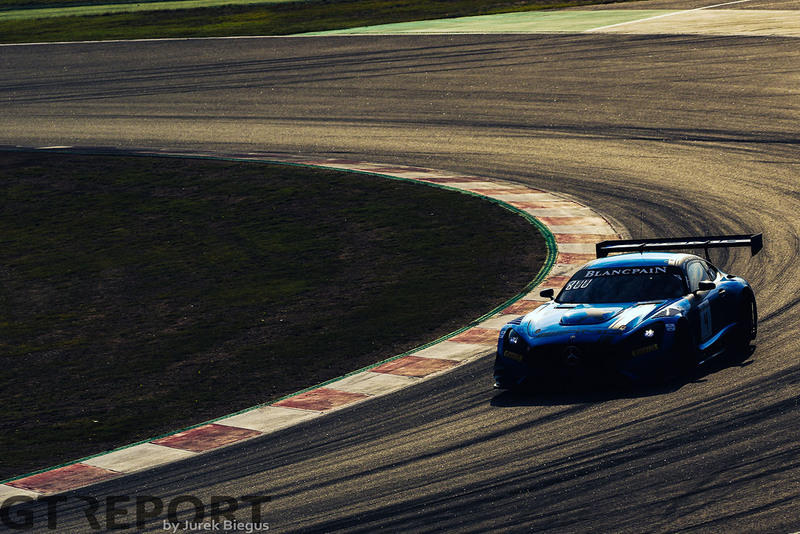 Pro-Am goes to the number 42 Strakka Mercedes-AMG GT3 and P1 in Am Cup is the number 89 AKKA Mercedes.